Calynn Irwin grew up in Toronto, Ontario. 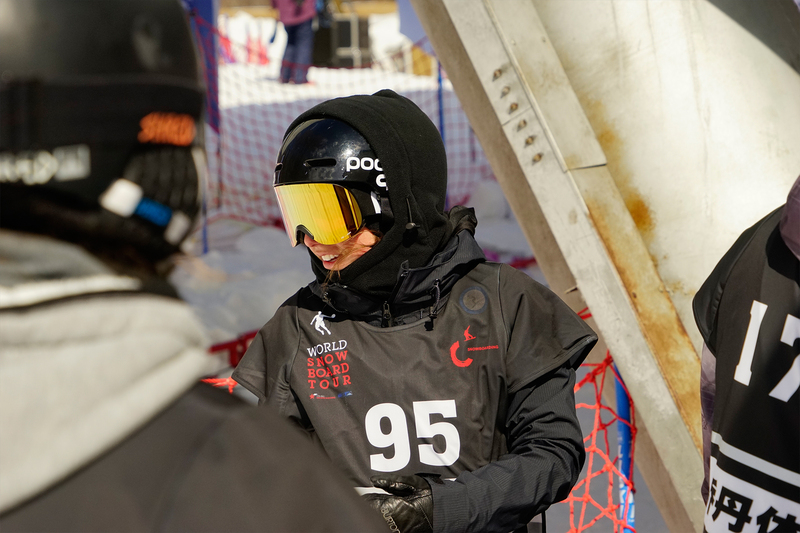 After seeing the Canada Snowboard Nationals come to Georgian Peaks in 1996 and the resort build its first halfpipe, Irwin ditched her skis, jumped on a board and started jumping off everything. 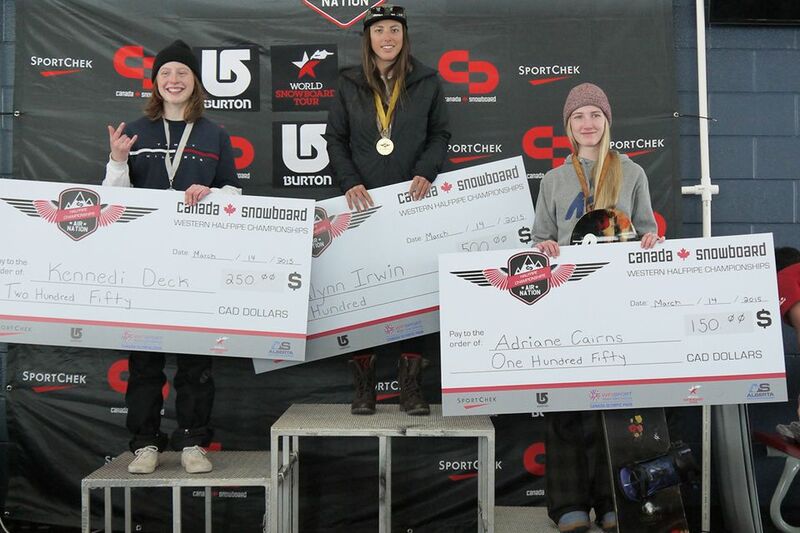 Irwin holds 2 Podiums and 2 top fifths at the Canada Snowboard National Championships, 13th at the 2014 US Open in Vail Colorado and a 2nd place finish at the 2014 SnowCrown at Blue Mountain. 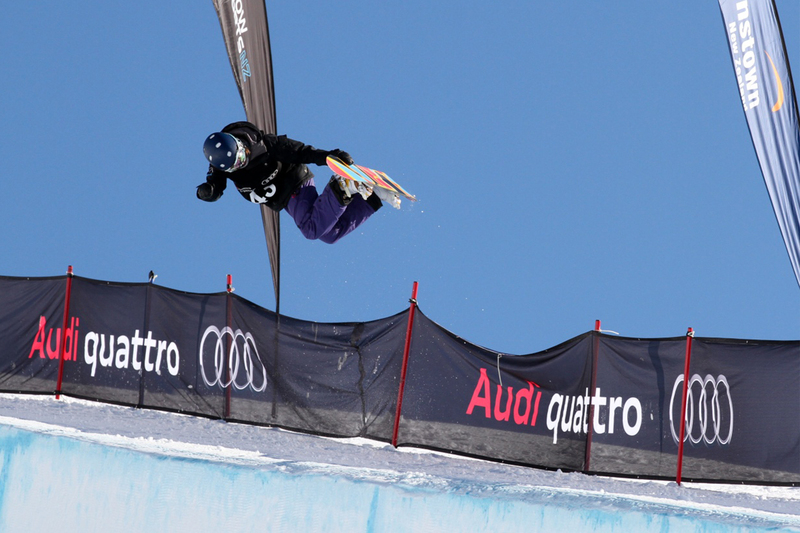 Irwin has competed in five US Snowboarding Championships with a tenth place being her best result. In 2016/2017 Calynn earned herself the bronze medal at the Sport Chek Air Nation Nationals and a commendable 6th place finish in halfpipe at the Europa Cup in Switzerland. Calynn is pushing toward her goal of representing Canada in the 2018 Winter Olympics. 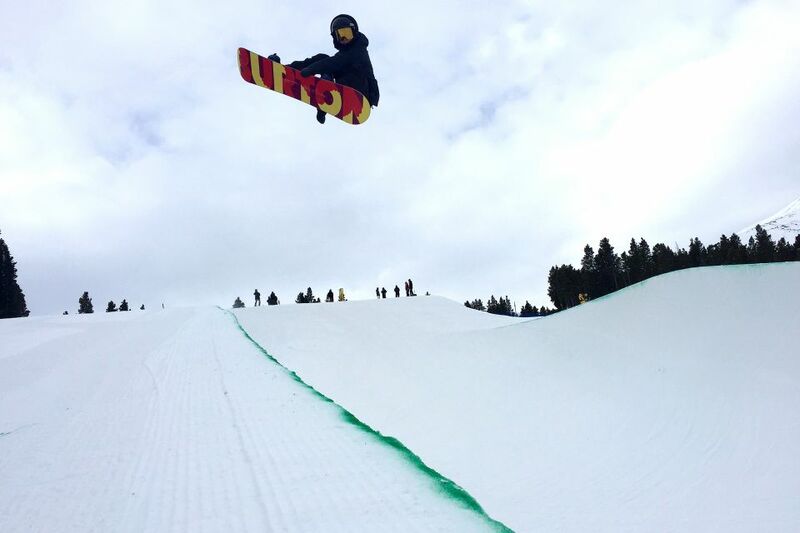 Check out Calynn's 2015 season edit.